With the latest ranking by Ivy Exec (USA), SP Jain School of Global Management has added another feather to its hat and cemented its reputation as a world-class provider of global management education. The prestigious ranking further establishes SP Jain’s strong connect with industry, research and application-based curriculum and emphasis on disruptive business model innovation. The students of EMBA program come with an average of 10+ years’ work experience in the classroom in addition to the shared experience of rewards, recognition and career progression. The 18-month part-time program offered by SP Jain School of Global Management is designed to enable working professionals discover their style of leadership, seize challenging opportunities, develop a decision-making track record and boost their career in the company of like-minded individuals and faculty drawn from around the world. 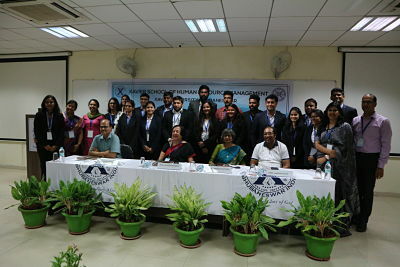 The program puts a big emphasis upon project-based learning as well as the development of soft skills through a unique Executive Career Acceleration Program (ECAP), which includes Corporate Interface sessions as well as the SP Jain Toastmasters Club. Interestingly, the remarkable world-class faculty who teach on the program come from 29 nationalities. The Ivy Exec MBA rankings are derived from an EMBA perception survey which is conducted annually by Ivy Exec within their community of 1 million+, comprising Directors/VPs, C-level executives, and business leaders who value education as the shortest path to career advancement. The average composition of the class is 20%, 55% and 25% from Junior, Middle and Senior Management respectively. The maximum professionals opting for this program are from BFSI, Healthcare, ITES, Consulting, Manufacturing Real Estate, Shipping & Logistics, Media and Pharmaceuticals. SP Jain School of Global Management is an Australian futuristic business school which provides relevant and practical global business education and boasts of campuses in the leading business hubs of Dubai, Mumbai, Singapore and Sydney. The school offers courses in management and is known for pioneering and offering the world’s first tri-city undergraduate and postgraduate programs. Its flagship Global MBA programme is ranked and recognized by reputed international publications such as Forbes, Times Higher Education-Wall Street Journal, Nielsen, Global Brands, Financial Times and The Economist. SP Jain also offers a suite of undergraduate, postgraduate, doctoral and professional technology programs. SP Jain alumni are globally intelligent and culturally agile, and are empowered to take on the world with their strong skill set, confidence and excellent decision-making which enables them to take on the global challenges hurled by the 21st century. SP Jain School of Global Management offers a great learning environment and focuses on all-round development in the company of bright and experienced professionals. The Executive MBA programme is compact and vigorous and there are both industry interactions and mid-term projects which are extremely enriching and help open up learning opportunities for their students. IIM Rohtak Summer Placements 2019: IIM Rohtak has completed its summer placements for the PGDM Batch 2018-20 and has recorded 100% placements for the current placement season. The batch comprised of 241 students receiving offers from 72 companies. Sales and Marketing dominated with the highest number of offers made from this domain. Highest stipend offered was Rs. 4 lakhs while the average stipend rose to Rs. 65,000 respectively. 35% hike recorded in average packages. Sales and Marketing continued its trend of being the most preferred functional area with the highest number of offers. Top recruiters include Arcesium, IVP, Dabur, TATA Steel, ICICI among others. 25% hike in new prominent recruiters including Axis Securities, CDE Asia, Denave, GroupM, Microland, Edelweiss among others. It continued to be the most preferred choice for both students and recruiters alike and accounted for a total of 55% of total internship offers. It also offered diverse roles spanning across various sectors like Marketing Research, B2B/B2C Marketing Sales, Brand Strategy and Franchising and Advertising. Prominent recruiters in Sales and Marketing included Dabur, TATA Steel, YES Bank, Sanofi Genzyme, HPCL, BPCL, MullenLoweLintas, JK Papers, VLCC and Thomson Reuters. Microland was the highlight of this season which chose interns for multiple roles. Several renowned companies like GroupM, Berger Paints, Halma India and Brillio visited for the first time and offered niche profiles. This domain contributed to overall 11% of the total job offers and continued its tradition of hiring aggressively during IIM Rohtak Summer Placements 2019. 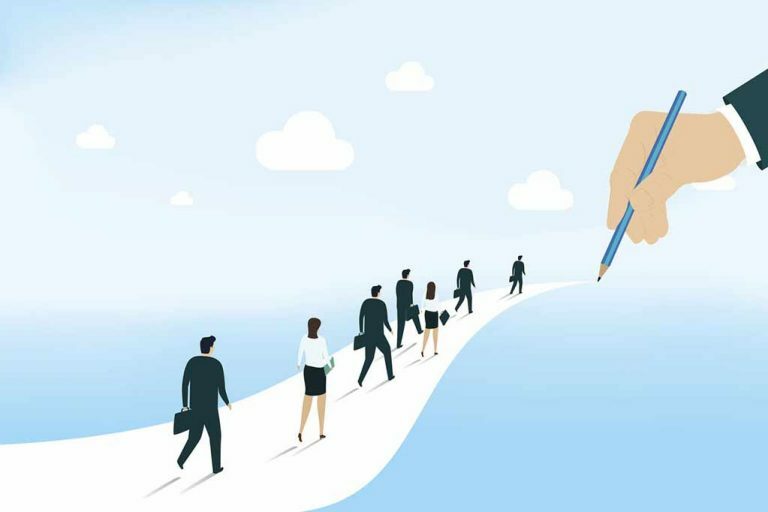 Prominent recruiters like Cognizant, Capgemini and Vipany offered profiles across IT Leadership, Business Development, Business Analyst, Risk Advisory and so on. There was a significant increase witnessed in the number of offers from this vertical this year. IIM Rohtak, Batch of 2018-20 saw a number of top recruiters like Muthoot Fincorp, ICICI Bank, Indiamart and Denave offering nearly 15% of the total offers from this domain. The role provided students with ample opportunity to understand work across different cross-functional roles and enhance their skills which would aid them to be better managers. The financial sector saw ample representation of nearly 7% at IIM Rohtak Summer Placements 2019 with renowned companies like Arcesium, Indus Valley Partners, Thomson Reuters, Edelweiss, SIDBI among others. 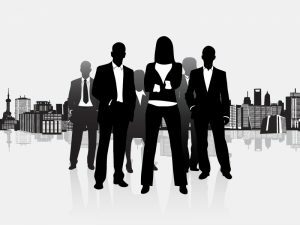 Coveted profiles offered to students included roles of a Financial Analyst, Credit Business Role, Invest Management, Asset Management and Wealth Management. This domain occupied a bright spot at IIM Rohtak Summer Placements 2019, with some of the top-notch offers given to students from the logistics and manufacturing firms. OfBusiness, Diviniti, Safeexpress, Lowe Lintas and many more recruiters participated in the placement process. In contrast to the previous years’ placement trends, there was a 10% increase witnessed in the number of HR roles offered to the students for summer internships. Top firms like Google, Axis Securities, Essel Group, Fujitsu Consulting, Halma India, HPCL and Ashiana Housing offered roles in this domain and were particularly impressed to see the batch diversity at IIM Rohtak Summer Placements 2019. IIM Rohtak, Batch of 2018-20 was unique in many ways. It had a 50:50 ratio of gender diversity and boasted of best academic diversity with 31% students being from the non-engineering background. The institute also saw a 61% increase in the highest stipend offered to its student and a rich mixed-bag of top recruiting firms. Indian Institute of Management, Rohtak (IIM Rohtak or IIM R) is a public business school located in Rohtak, Haryana. It is the eighth IIM and the first IIM in North India and the only IIM in the National Capital Region (NCR) till date. IIM Rohtak has entered its decennial year since its inception, a year in its new and sprawling campus and is working day and night to give out the best change makers and industry-ready students. The institute, its leadership, faculty, administration and student body look forward to strengthening its relations with the recruiters and industry stalwarts. MAHCET DTE CAP 2019 for MBA/MMS Admissions: MAHCET 2019 Exam was successfully conducted on 9th and 10th March respectively. MAHCET 2019 Results were declared recently on March 31, 2019. The Maharashtra Common Entrance Test (MAHCET) is held annually for admissions to full-time Post Graduate Degree Courses in Management (MBA/MMS) in various participating institutes in Maharashtra. Now, students would be up to follow the dates for MAHCET DTE CAP 2019 for MBA/MMS Admissions. Notably, competition witnessed for MBA Admissions was on a higher side this year through DTE CAP, as there were nearly 102851 candidates who appeared in MAHCET 2019 exam as compared to 98606 last year. The MAHCET DTE CAP 2019 for MBA/MMS Admissions in JBIMS, SIMSREE, K J Somaiya, PUMBA and other reputed 300+ MBA colleges of Maharashtra will be announced by DTE Maharashtra around May 15, 2019 on the official MAH MBA CET 2019 website. Just like there is a CAP (Centralized Admission Process) for MBA Admissions in the New and Baby IIMs, similarly, there is one conducted by the Directorate of Technical Education, Maharashtra offering MBA admissions. The DTE CAP 2019 will commence in the last week of May 2019 and candidates seeking admission in MBA/MMS 2019-21 courses in Maharashtra MBA colleges will need to register and apply for the same through a Centralized Admission Process (CAP) 2019 by making a payment of prescribed application and participation fee. The highest score awarded in MAHCET 2019 was 164, leading to 99.99 percentile which is lower compared to last year. Please note that in MAHCET 2019, no candidate was able to score 100 percentile. The cutoffs in DTE CAP 2019 are expected to remain low as compared to last year. Admissions to MBA/MMS through Centralized Admission Process (CAP) 2019 conducted by DTE Maharashtra are open for Maharashtra domicile as well as for outside Maharashtra State (All India) candidates. The candidates securing non-zero positive marks/score in MAHCET 2019 or GMAT/CAT/CMAT will be eligible to get admission to MBA/MMS/PGDBM/PGDM course in the State of Maharashtra through CAP round. The candidates must duly register themselves for MAHCET CAP 2019 by paying a required fee to DTE Maharashtra online if not already registered to be eligible to participate in CAP 2019. If you had registered earlier for MAHCET 2019 and paid the fee, but did not appear for the same, you can log in as an already registered candidate. However, if you are registering new, please go through the new registration login. Those who did not register or did not appear in MAHCET 2019 but appeared in CMAT/CAT/ATMA/MAT/XAT or GMAT can apply online as a new candidate to participate in CAP 2019 and seek admission in MBA/MMS programme offered by Maharashtra B-schools. Step-1: Candidate Registration for MAHCET 2019, which begins in May 2019. Step-2: Filling up of online MAHCET 2019 Application Form by the candidate for participation in the Centralised Admission Process (CAP) 2019. Step-3: Confirmation of MAHCET 2019 Online Application Form and Document Verification and counselling along with brief GD, PI at Facilitation Centre (FC) by the candidate in person in June 2019 first week. Step-4: Display or publishing of provisional merit lists, submission of grievances, if any, and display or publishing of final merit lists. Step-5: Display of available category-wise seats (Seat Matrix) for CAP Rounds I, II and III. Step-6: Filling up and confirmation of online option form having preferences of courses and institutions before MAHCET 2019 CAP Round I. Candidates may fill in choices of institutes and courses in decreasing order of their preference as specified by the competent authority. The options form once confirmed shall be considered for allotment in MAHCET 2019 CAP Round I, II, and III. Step-7: Display of provisional allotment of MAHCET 2019 CAP Round I, II, and III indicating allotted institute and course. This allotment of seats will be based on your scores in MAHCET, CAT, XAT, GMAT, MAT, CMAT, ATMA exams, academics & other parameters leading to Merit Score in CAP Round. Step-10: Surrendering the seat to participate in the next CAP round to get a better MBA college. The Directorate of Technical Education (DTE) Maharashtra has commenced MAHCET 2019 Registrations for Non-CAP candidates for MBA/MMS Admissions in MBA colleges in Maharashtra. For MAHCET DTE CAP 2019 for MBA/MMS Admissions, the DTE generally releases MAHCET 2019 Cutoff post the announcement of the MAHCET 2019 Result. It will naturally be formulated on the basis of MAHCET 2019 Cutoff, through which students would be invited to counselling rounds. The MAHCET 2019 Cutoff refers to the minimum marks or percentile which candidates need to secure in order to qualify for further counselling rounds. 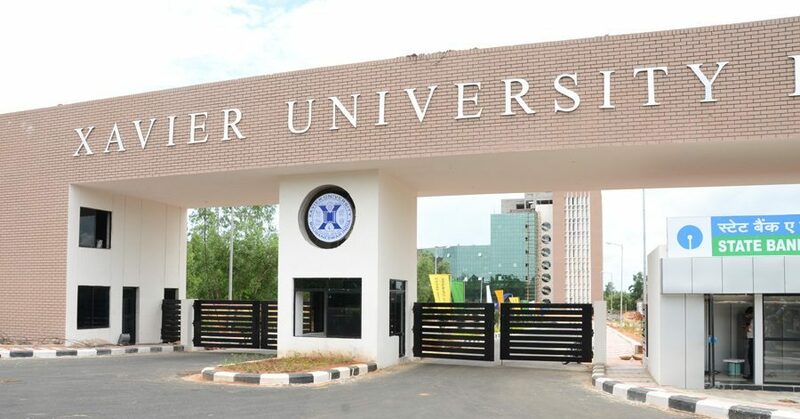 XAHR Placements 2019: Xavier School of Human Resource Management (XAHR), which is known to offer MBA in Human Resource Management, under Xavier University Bhubaneswar (XUB) has successfully wrapped up its placement programme, ‘Xuberance 2019’, by securing placements for all 123 students from the Batch of 2017-2019. Highest CTC offered was Rs. 27.5 lakhs per annum and the Average CTC offered was Rs. 12.75 lakhs per annum. Xuberance 2019, the placement program at the Xavier School of Human Resource Management (XAHR) has concluded its Placements 2017-2019. Batch Size for Class 2017-2019 comprised of 123 students. XAHR Placements 2017-2019 witnessed 67 companies, spanning across several industries participating in the placement season, out of which 37 companies were fresh/new recruiters. D.E. 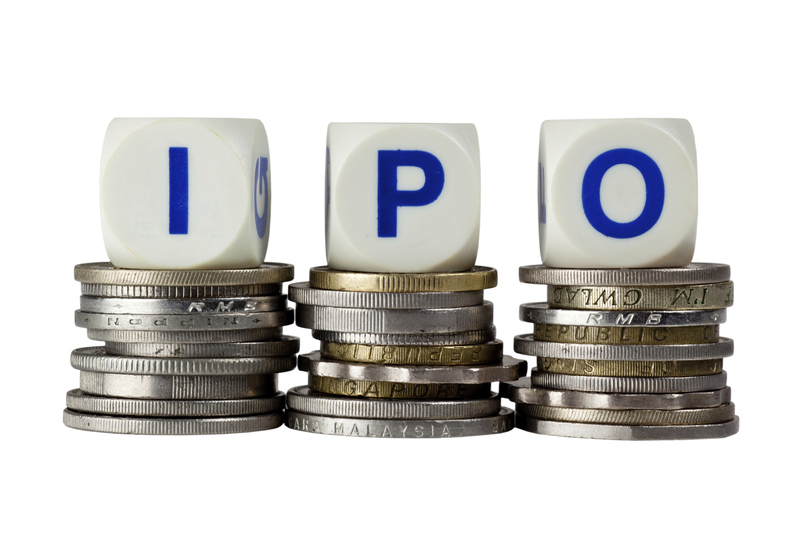 Shaw, a renowned multinational firm, emerged to be the top paymaster of all, with a staggering offer of Rs. 27.50 lakhs per annum, which accounts for a 30% increase in the highest salary offered as compared to the previous years’ placements. Average CTC offered stood at Rs. 12.75 lakhs per annum, up from 11.88 lakhs per annum last year. Average Salary for the top 50 students stood at Rs. 15. 50 lakhs per annum. Median Salary figure is Rs.12.20 lakhs per annum. Notably, 19 students of the batch were awarded Pre-placement 0ffers (PPOs) and Pre-placement Interviews (PPIs). The highest number of jobs came from the Manufacturing industry, followed closely by IT and ITeS, Consulting, BFSI, and FMCG. Leading companies hosted by XAHR included , Deloitte, Cognizant Business Consulting, GAIL, Reliance, Titan, Godrej, Hero Motocorp, ICICI Bank, Capgemini, Ernst & Young, IBM, Vedanta, ITC Limited, Salesforce, TATA Advanced Systems, Zee Media, Philips Lighting, UltraTech Cement, Walmart, Apollo Munich, and Ambuja Cement, L&T, TATA Steel, Arcesium, HDFC Life, GMR Group, JK Organization, Murugappa Group, Bajaj Allianz, Future Generali Life Insurance, Manipal Education and Medical Group, Right Management, Vito Altor, Wipro, Garware Technical Fibres, and Maruti Suzuki, among others. Xuberance’18 for the MBA (HRM) programme saw 50 companies participating for a batch of 123 students. Highest Domestic Salary stood at Rs. 20.80 lakhs per annum. Similarly, Xuberance’17 saw a batch of 120 students of the MBA (HRM) programme participating in the Final Placements Process. 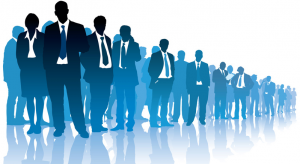 52 companies participated in the process, out of which 27 were new recruiters. Highest CTC at Xuberance’17 stood at Rs. 19.75 lakhs, Average CTC was Rs. 12.30 lakhs and the Average and Median CTC stood at Rs. 12.39 lakhs and Rs. 11.93 lakhs respectively. Overall, looking at the XAHR Placement Trends, we can safely say that the placements at the Xavier School of Human Resource Management bear testimony to the high-quality education and training imparted at Xavier School of Human Resource Management, and the level of preparedness that the students exhibit. The recruitment of students in varied roles across various sectors speaks volumes of the success of the institution over the years. Important tips for CAT 2019 TITA or Non- MCQ Questions: Indian Institute of Management (IIMs) will conduct the CAT exam every year on a rotational basis. CAT 2019 will be conducted by IIM Kozhikode, and the registrations for the same will start in August 2019. Every year, the CAT exam observes over 2 lakh candidates who are vying to secure their seats in their dream B -schools. Where CAT 2019 is concerned, aspirants have already started preparing, alongside looking for ways to crack the exam with finesse so they can achieve their targeted scores. A systematic preparation and time management is the key to success in this vital examination which has 3 sections to be aced in a duration of 180 minutes. As far as the questions in CAT 2019 are concerned, an aspirant needs to answer two kinds of questions in order to succeed in achieving good marks – MCQ and Non-MCQ or TITA questions. In the case of the latter, one needs to give a good account of one’s skills of elaborate/descriptive writing in order to secure good marks. If you are looking for ways to overcome the challenge of answering TITA or non-MCQ questions, you have come to the right place. The tips given below will steer you through to success. What are non-MCQ Questions in CAT 2019? IIM Ahmedabad threw a major curveball towards management aspirants when it first introduced the non-MCQ questions for the first time in 2015. Back then, the announcement only said that in CAT 2015, “some questions in each section may not be of multiple choice types. Instead, direct answers are to be typed on the screen”. Naturally, this left everyone guessing about the number of such questions in CAT 2016. In 2017, most CAT aspirants found themselves in a soup again when they came across a new set of questions which necessitated them to type the correct answer in the box with a keyboard instead of choosing the correct answer out of the four options in multiple-choice based questions. These questions are fondly named as the ‘TITA Questions,’ and TITA stands for “Type in The Answer”. This new set of questions, also called non-MCQ or TITA questions, remained in 2018 and will also feature in the question paper of CAT in 2019. Though the dedicated committee for the CAT exam has not given any official reason behind the inclusion of these questions in the question paper for the CAT exam, the popular opinion is that they have been added to elevate the level of difficulty of the paper. Then again, there are also those who feel that the presence of MCQ based questions made things a little easier for candidates to guess the right answer out of the four alternatives. The situation will be the direct opposite with TITA questions. 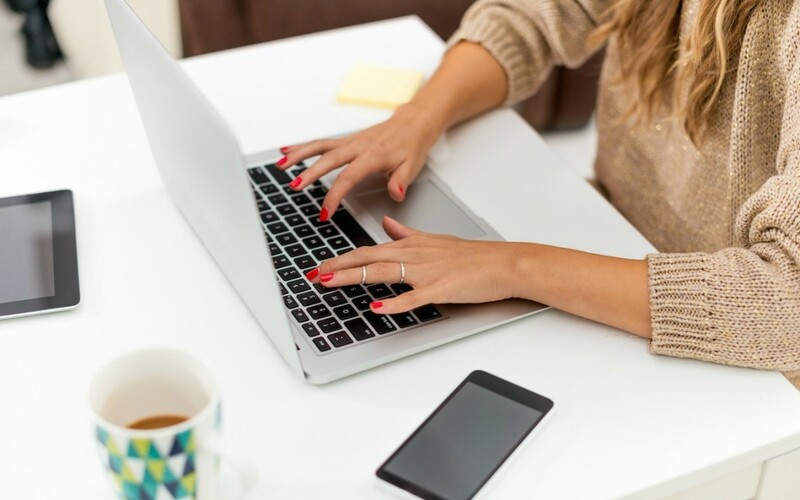 With this change in the pattern of questions, one will need to use one’s descriptive writing skills plus one’s knowledge base to answer them. As such, examiners will be able to adjudge the capability and understanding of a candidate in a better way in the upcoming CAT exam than the ones preceding it. However, the silver lining in the entire situation is that there is no negative marking for non MCQs in the CAT exam. Therefore, candidates can attempt TITA questions without any fear of being penalized for an incorrect answer. 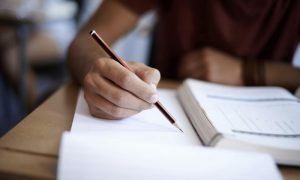 Non-MCQ or TITA Questions: how many can one expect in CAT 2019? This is a million-dollar question and almost all aspirants are trying their best to find an answer to it. In practical terms, it is next to impossible to find out how many TITA questions will make way in the question paper. However, you can get a hint of it from the previous year’s question paper. In CAT 2015, TITA questions were there in all the three sections: VARC, QA and DILR. So, despite not being sure about the actual number of non-MCQ questions, you can expect to have these questions in all the sections in this year’s question paper as well. For best results, it is recommended that you should not base your plan solely on the Mock Test and keep a Plan B in mind, so you have a plan in place in case there is a slight variation in the question pattern of the paper. Are TITA questions a blessing in disguise? The move to include non-MCQ questions in CAT 2015 was accompanied with a lot of criticism on the part of CAT aspirants. There hasn’t been any change in the perception towards these questions among candidates since. However, it has an interesting spin-off. There will be no negative marking for incorrect answers. So, you can rest assured that you will not be penalized for a wrong answer. That said, it is also important to keep in mind that you may end up spending more time in answering these questions than what you might want to. Your best bet to deal with this problem successfully is to formulate a strategy early on. The next thing you should do is practice and make use of the strategy in mock tests as much as you can. This will give you a clear understanding of whether all is well with it or you need to make changes to it. Around 25%-30% questions will be from non-MCQ type or TITA questions. There will be no options provided to solve these questions. 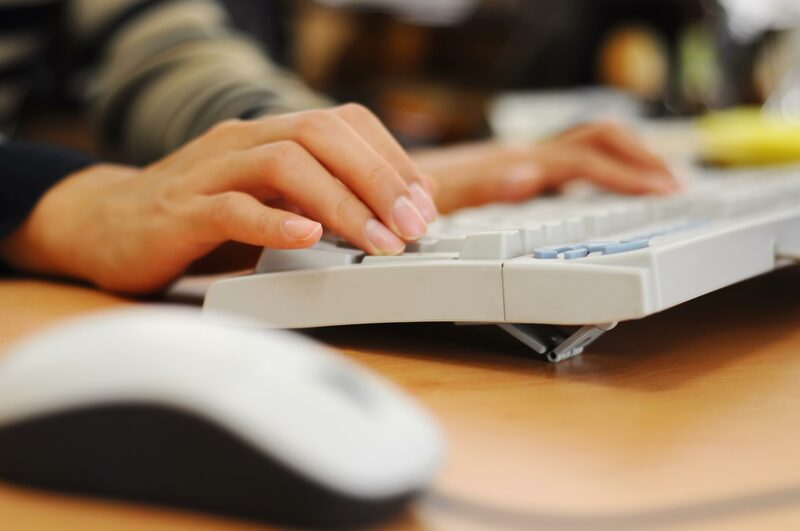 Answers must be typed in through the virtual keyboard with the help of a mouse, and submitted by clicking on the ‘Save & Next’ tab. 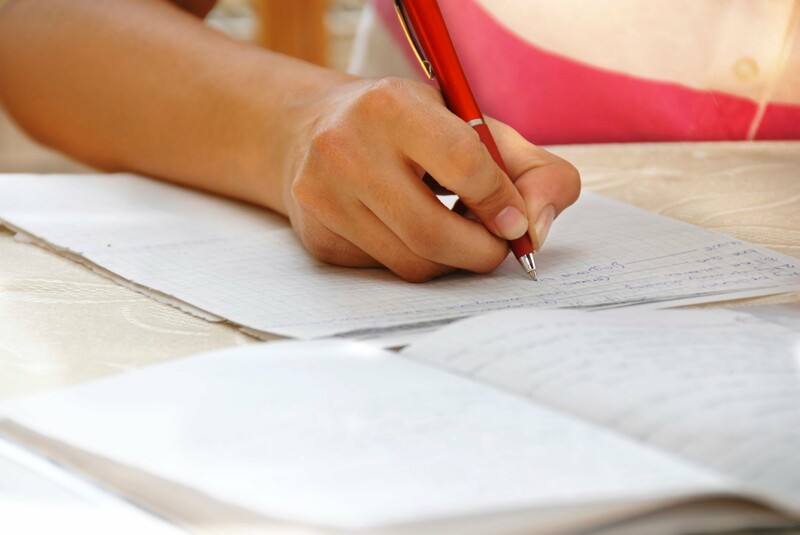 Candidates will be tested on their conceptual clarity and descriptive writing skills. There is no negative marking for TITA questions. Correct answers will carry +3 marks. With no options to choose from, TITA questions tend to be slightly more time-consuming than the MCQ-type questions. 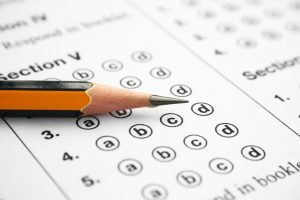 CAT 2019 Mock Tests: Things to do to improve CAT 2019 Score! The pattern for the CAT Exam keeps changing each year. So, you cannot put an exact number in your head in terms of the number of non-MCQ questions that you can expect in the examination. Furthermore, it is not easy to decipher the details of these questions as they are relatively new. 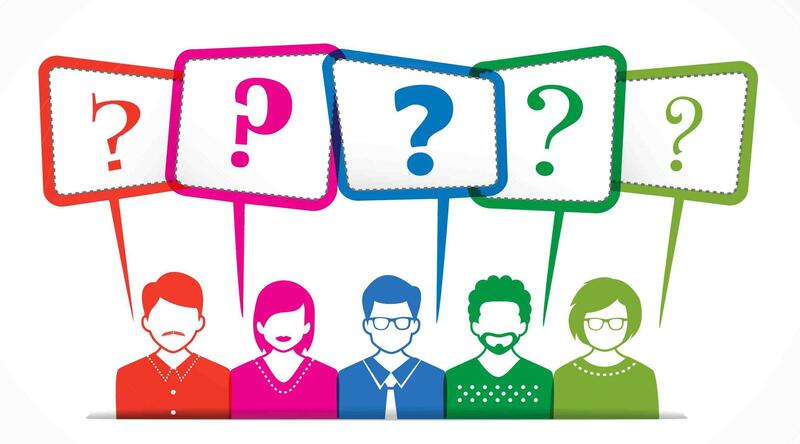 Not only candidates but even experts are also studying the finer aspects of these questions to work out an effective strategy for answering these questions. Still, if you feel the need for any assistance, you can rely on the rough approximation provided by the mock paper. Top scores and experts suggest attempting as many questions as possible, while keeping a close watch on the time spent in attempting them. The catch for TITA questions is that failure to predict the correct answer, low accuracy and lack of options to aid guesswork may cost candidates a lot of precious time. You must keep in mind that you cannot be lured away thinking of scoring 75-90 marks without any fear if negative marking and spend more time on TITA questions that leave you very less time to answer the rest of the paper. It is recommended that you should go for a flexible approach instead of a fixed plan in mind. That is to say, you should consider a different plan for different sections. Parajumbles (4 questions): Notably, they were the toughest of the non-MCQs in CAT 2016. Para jumbles are best solved with the help of options; without them, they become high time-consuming and the probability of making mistakes increases, bringing down accuracy. Therefore, you must attempt non-MCQ para jumbles only at the end, if you have any free time left on your hands. Summary (3 questions): It is hard to comprehend the thought process of the CAT examiners behind providing options and all one had to do was type: A, B, C or D.
Odd Sentence out/Misfit (3 questions): Similar to Summary based non-MCQs.Please note that the Summary based and misfit type non-MCQs should be treated and solved like traditional MCQs and no separate approach is required. How to score 99 Percentile in the first attempt in CAT 2019 Exam? The non-MCQ questions for this section can be a little tricky to deal with. Though it is difficult to assign an exact figure to the number of TITA questions that you can expect in this section, the popular perception is that there can be about 15 questions in this section. Read the questions carefully. If required, do not hesitate to read them for more than once for gaining an insight into what you need to answer. In case you do not feel sure about answering these questions or feel they are taking more time than usual, proceed to the other sections and get back to the questions of this section only when you are done with the questions from the other sections. Questions of table set format (4 questions): The questions would be of a moderate difficulty level. It, however, would still require you to make usage of an on-screen calculator to arrive at the correct answer. The instructions although specified the decimal points, up to which the answers needed to be typed in, which offered some relief to the candidates. You must remember your formulas, cubes and fractions, as the use of on-screen calculator might consume a lot of time due to lack of a functional keyboard. Arrangement questions (4 questions): For the DILR questions, one can expect a set of 4 non-MCQs in the Arrangement format. Where these questions are concerned, it is advisable to rely on one’s own calculations that the options given on the MCQs. To ace TITA type arrangement questions, you need only have your basics brushed up. Like they say, ‘What cannot be cured, must be endured.’ Therefore, Regardless of if you like TITA or Non- MCQ Questions, the fact remains that you cannot overlook the importance of having a plan in mind to answer these questions. The key here is not get swayed by the honey trap of no negative marking and be careful of the low accuracy rate of the TITA or Non- MCQ questions. 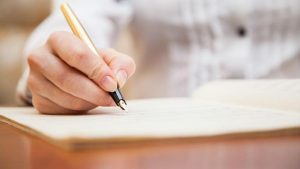 Since the TITA or Non- MCQ questions are time-consuming, you have two vital challenges to deal with: Firstly, you need to refine your descriptive writing skills. Only practice will make you perfect in this regard. Secondly, you also need to adjust your timing for answering these questions. The idea should be to have sufficient time in hand so you are able to check for errors before the submission of your answer sheet in the examination centre. Do not treat the TITA or Non- MCQ questions as a single category of questions and remember that there is no straightjacket approach for solving them. This would ensure more openness and flexibility in terms of answering these questions. Bear the aforementioned tips in mind and put them to test while writing your answers in CAT 2019 Exams. CAT 2019 Exam: Success in the CAT 2019 Exam depends on your understanding of the Detailed CAT 2019 Syllabus and Exam Pattern. Without having proper knowledge, you can land into serious trouble. And much to your surprise, you will not realize this until you write CAT 2019 and waste an attempt. So, here we are with a detailed article on the CAT 2019 Syllabus and Exam Pattern to help you comprehend the syllabus and identify your own strengths and weaknesses. The CAT 2019 Syllabus is split into 3 sections. These are Quantitative Aptitude (abbreviated as QA), Data Interpretation & Logical Reasoning (abbreviated as DILR) and Verbal Ability & Reading Comprehension (abbreviated as VARC). Each section has a long list of topics. While the long list might sound tough to many, but it is actually an added advantage. Wondering why? Because the long list gives you options to explore your strengths and weaknesses. Quantitative Aptitude – Geometry, HCF & LCM, Averages, Trigonometry, Algebra, Partnership(Accounts), Mensuration, Profit & Loss, Time-Speed-Distance, Ratios and Proportion, In-equations Quadratic and linear equations, Surds and Indices, Number system, Geometric Progression, Inequalities, Work and time, Percentages, Logarithms. Data Interpretation & Logical Reasoning – Blood Relations, Series, Proposition, Direction Sense, Coding-Decoding, Assumptions, Puzzles, Clocks and Calendars, Statements, Data Arrangement, Family Tree, Binary Logic, Seating Arrangement, Venn Diagram, Sets, Data Structures, Syllogism, Tables, Pie Charts, Caselets, Bars, Line Graphs, Data Sufficiency. Verbal Ability & Reading Comprehension – Fill in the blanks, Verbal Reasoning, Sentence completion, Grammar, Syllogisms, Jumbled paragraphs, Para completion and inference, Contextual usage, Foreign language words used in English, Reading Comprehension, Analogies, Sentence correction, Verbal logic, Different usage of same word, Idioms, Para jumbles, Antonyms and One word substitution. As a whole, the CAT 2019 Syllabus is very vast. Experts would advise you not to bank upon preparing all the topics given in the syllabus. Instead, you can work on the main topics which help you answer maximum questions. Quantitative Aptitude – Number System, Geometry, Algebra, Mensuration, Time and Work. Data Interpretation & Logical Reasoning – Seating Arrangement, Blood Relation, Syllogism, Tables, Graphs, Data Caselets. Verbal Ability & Reading Comprehension – Para-jumbles & para-summary, sentence completion, inferences, RC passages-based questions. The main topics will help you to sail through the CAT 2019 Exam easily. For scoring a good percentile to get into the top IIMs, you need to add more topics to your existing topics list. 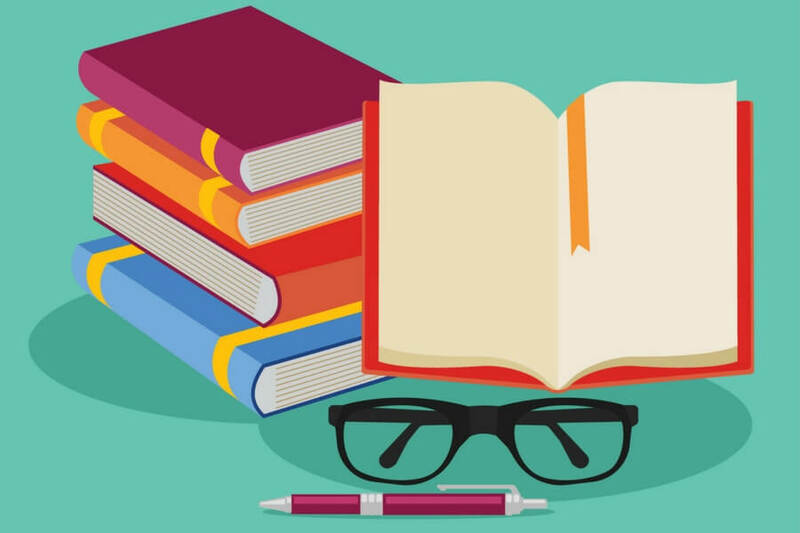 Click here to know about CAT 2019 Exam: Things you shouldn’t miss! The CAT 2019 Exam is completely an Online Test. English is the medium of the language of exam for all the candidates. The candidates appearing for the CAT 2019 Exam neither have the choice to select the section they want to start with nor do they have the choice to switch over sections in between. Section 3 – Quantitative Aptitude. The total duration of the CAT 2019 Exam is 180 minutes (3 hours) with 60 minutes allotted to each of the three sections. This is called the sectional limit of CAT 2019 exam. While attempting questions from one section, you cannot have a look at questions from the other sections. Once the time allotted to one section is over, you can head over to the next section. The screen automatically shifts to the next section. These 100 questions that make up the CAT 2019 Exam are of two types – MCQs and non-MCQs. MCQ stands for Multiple Choice Questions. 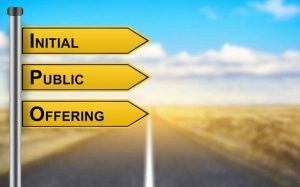 Each MCQ has 4 options to choose from. And each question requires the answer to be typed on the screen. Each question in CAT 2019 exam carries 3 marks. Thus, the maximum marks in CAT 2019 exam are 300. There is a variation in the marking pattern for MCQs and non-MCQs. For MCQs, each correct answer adds 3 marks and each incorrect answer takes away 1 mark. For non-MCQs, each correct answer adds 3 marks, while there is no negative marking for the incorrect answers. For non-attempted questions in the entire CAT 2019 Exam paper, there will be no addition or deduction of marks from the overall score. Online CAT 2019 Coaching: Prepare for CAT 2019 the online way! CAT 2019 Exam: Points to remember! There are certain important test day Rules and Regulations for CAT 2019. You must keep them in mind, so as to ensure that you don’t land into trouble on the test day. Watches, cell phones, calculators and other such electronic gadgets are prohibited inside the exam hall. An onscreen clock will help candidates keep a check on time. Usage of a basic onscreen calculator will be allowed for computation in CAT 2019 Exam. A rough paper will be provided for rough work. It has to be submitted at the Exam Center as soon as the exam gets over. No other paper except the CAT 2019 Admit card and ID proof will be allowed inside the examination hall. Candidates must sit in their designated area. Any movement or misplaced position will lead to disqualification from the exam itself. All computer screens will switch on at the same time and the exam will end at the same time. The CAT 2019 Exam is a national-level entrance exam which generally makes the candidates’ go through an immense heart-wrenching, nerve-wracking and mind-numbing phase and how! This is so because the B-school that one choose to go to helps decide their entire career trajectory. 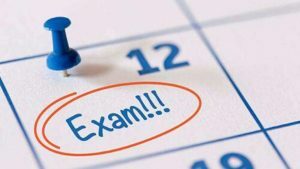 Therefore, the CAT 2019 Exam day would be the deciding day when all the blood and sweat that went into the preparation of CAT 2019 Exam would yield results, in the form of an excellent cut-off enough to dance your way through your dream B-school.